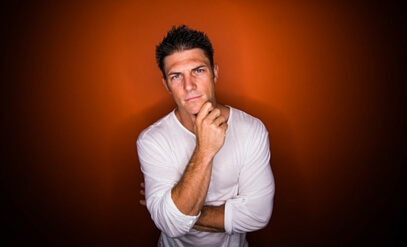 Joseph Hogue is an online serial entrepreneur. What I mean by that is he has created multiple different income streams online and has had success multiple times over. 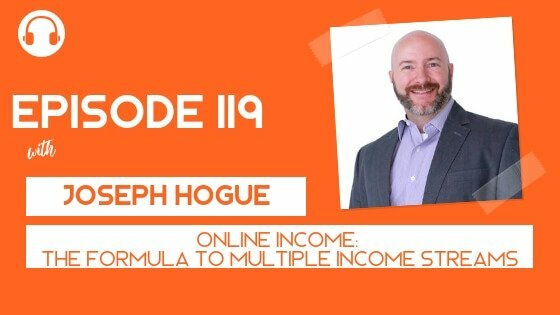 I asked Joseph to come on the show to share his journey with us so we can create some ideas of our own when it comes to generating income online. Joseph has owned 6 different personal finance blogs. All of Joseph’s blogs have made money and he has even sold two of them. He has also authored 10 books which he sells passively on Amazon for $2,000/month. Joseph has an online course on investing which in another stream of income. He has also grown his YouTube channel by 23,000+ subscribers over the past 10 months. He knows how to create something from nothing and he’s coming on the show to share some of his best tips for getting started online (and in any niche).